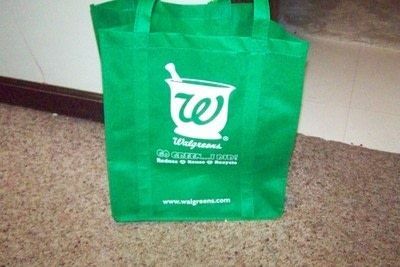 For Earth Day Walgreens gave out tote bags with a purchase I got the tote bag below. 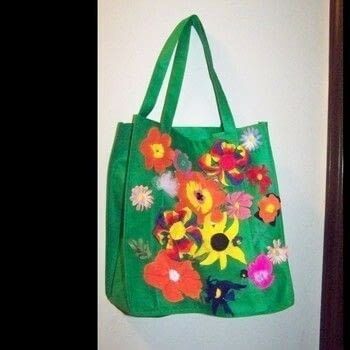 It was a little too plain for my tastes so I decided to turn it into a blooming tote bag covered with flowers. This is what the bag looked like before it was decorated. 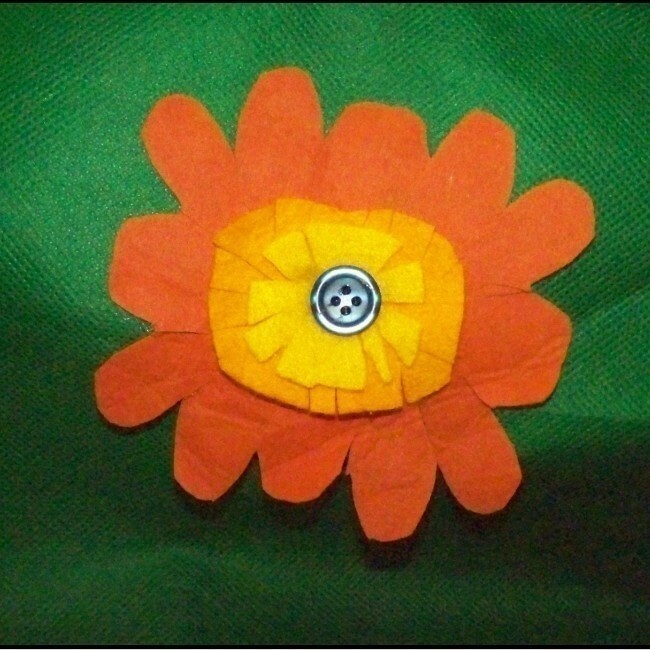 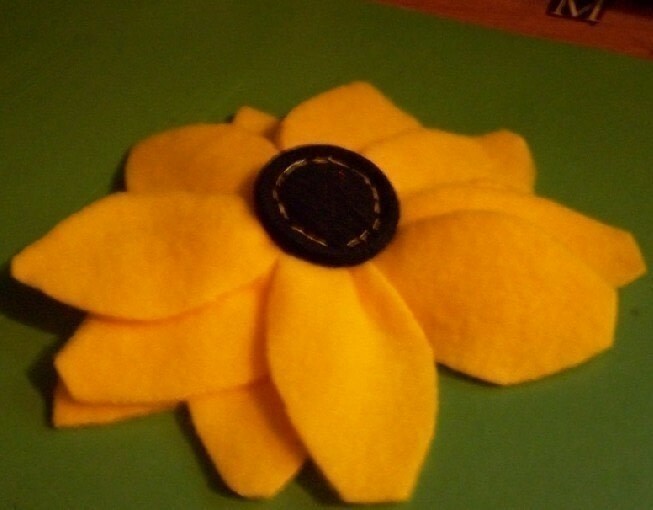 Some of the flowers are made out of fabric and felt and other are just artificial flowers left over from other projects. 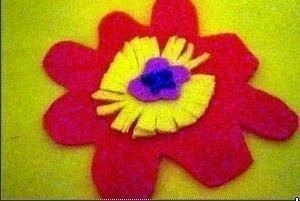 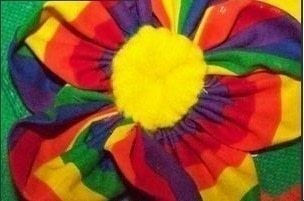 The rainbow flowers and the hot pink organza flower is based on Fabric Flowers by Janessa M.